ST. LOUIS, March 22, 2017 – Deck Commerce today announced that it has joined the Salesforce Partner Program in support of Salesforce Commerce Cloud, the fastest path to unified commerce. Commerce Cloud enables brands to provide personalized experiences for shoppers that span web, mobile, social and in-store. And now, as part of the world’s #1 CRM platform – Salesforce – brands can deliver completely unified experiences for customers that extend beyond commerce to include marketing, customer service and more.  Deck Commerce delivers a Distributed Order Management Solution to help Commerce Cloud customers achieve Omni Channel Commerce. Deck Commerce allows retailers to easily integrate any number of front-end consumer channels, like Salesforce Commerce Cloud and Point-of-Sale, to back-end business systems, such as financial systems (ERP) and warehouse systems (WMS). This provides retailers with complete visibility into orders and inventory across their sales and distribution networks. The robust distributed order management and inventory availability visibility capabilities within the Deck Commerce cloud connect commerce to fulfillment, allowing retailers to deliver on the buy, fulfill, and service anywhere approach that consumers demand. “We are excited to be part of the Salesforce Partner Program. We have worked with Salesforce Commerce Cloud customers for years and have gained a deep appreciation for the value and innovation Salesforce brings to the eCommerce marketplace. With our new Commerce Cloud Integration, we provide Salesforce customers with yet another market-leading tool to grow and scale their omni-channel selling efforts,” says Chris Deck, Founder and CEO of Deck Commerce.